Junior hockey is a popular stop for many players en route to the college or professional ranks. 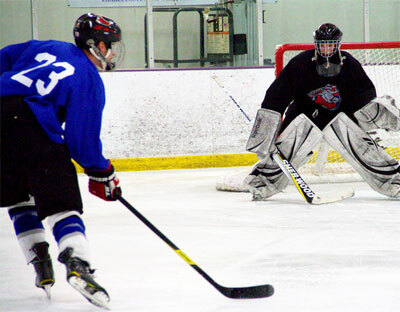 Whether a player is hoping to join the Tier I United States Hockey League, the Tier II North American Hockey League or the Tier III North American 3 Hockey League — the tryout process can be daunting. Before even setting foot at camps and tryouts, hockey players may have already crossed paths with their future team. For players preparing to take the leap toward junior hockey, it’s best to start the process early. 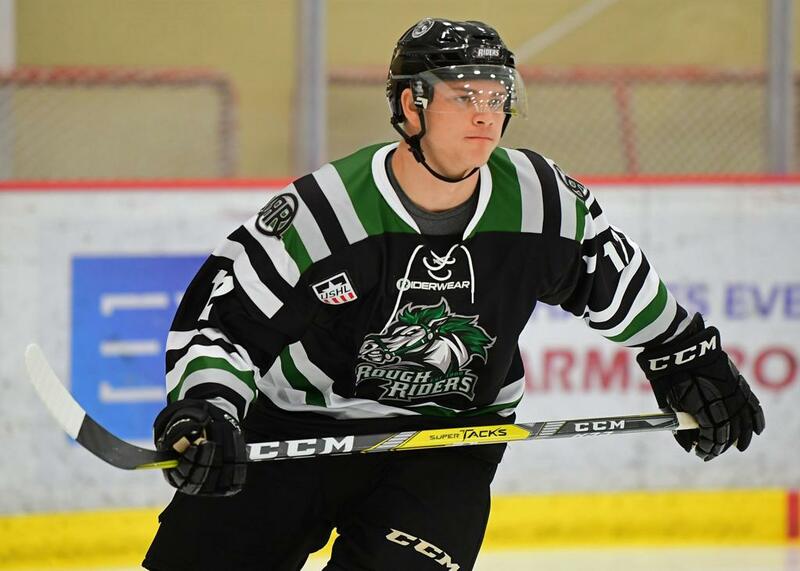 “The year before you actually want to play junior hockey, I think, is a very important year to start relationships and identify teams you might want to play with,” Lonke said. While each junior league’s tryout process may differ, many junior leagues have a pre-draft camp to evaluate future skaters. Drafted players, as well as invited free agents, attend training camp in the summer to determine the junior team’s final roster. In today’s junior hockey landscape, competing for a roster spot can be a grind. “I think the key thing for a player when they're going into a tryout camp — it’s probably the same advice they’ve heard over and over — is just to go in there and be themselves,” Scanlon said. While it can be tempting to focus on putting the puck in the net, teams are also looking beyond the score sheet. Additionally, Lonke will often speak with a player’s high school coach to gain insight into that player’s off-ice characteristics, which are just as important. Coach recommendations aren’t an essential component to a tryout, but they can certainly help set a player apart from the competition. Determining the right opportunity can be intimidating. While coaches are an excellent resource to provide guidance, Lonke advises players to build relationships with multiple teams and leagues as they navigate their opportunities. Prior to attending tryouts, players are encouraged to start doing their homework. Players and families can also familiarize themselves with the tryout process by visiting USAHockey.com/juniorhockey, which contains a directory of leagues and teams. Most junior leagues will also have dedicated pages -- USHL's Team Tryouts page and USHL Combine page; the NAHL's Tryouts page as well as the NA3HL's Tryouts page -- that detail camp dates, the application process and how a player advances from a tryout camp to earning a roster spot.